Iceland Photo Tours is Europe’s leading photography travel agency. We run once-in-a-lifetime photography tours to the world’s most spectacular destinations. From our base here in Iceland, we travel to South America, Japan, Antarctica, Greenland and many more countries. 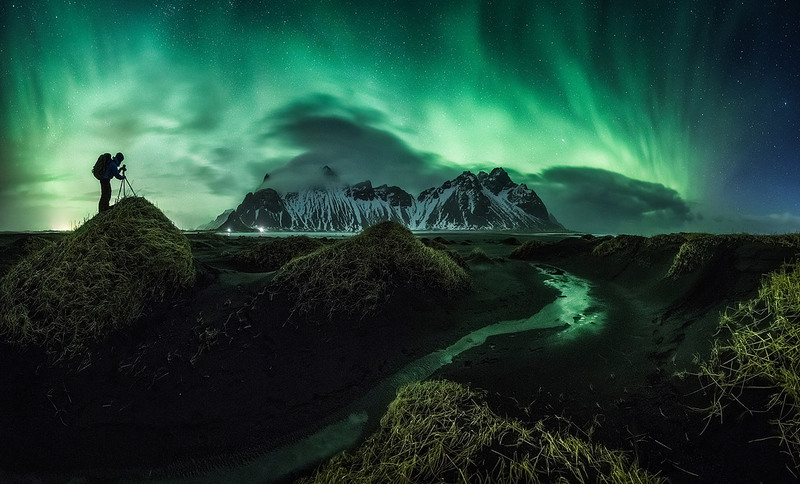 Iceland Photo Tours was set up in 2012 by renowned photographer Iurie Belegurschi. The company was founded on the twin passions of travel and photography. More than anything we want to make photography accessible, sharing our unparalleled expertise and exclusive locations while exploring the boundaries of creativity. For any keen photographer, the lure of Greenland’s pristine icebergs, quirky villages and untouched, icy wilderness is too tempting an adventure to turn down. We will explore Snæfellsnes Peninsula in West Iceland, the wild vast Vatnsnes Peninsula in North West-North Iceland, partly the East and, last but not least, the beautiful south coast.